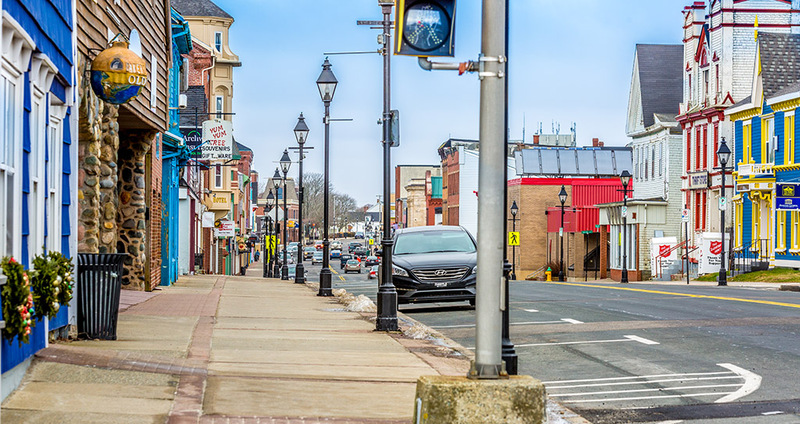 The Town of Yarmouth is responsible for a wide range of services to our community, from animal services, fire services, roads, snow management, and waste collection to business startup and development services. We're also happy to connect you with the resources that you need to build your future here. It all starts with the links to your right. You can also find important services and resources in our Community Directory, or check the Yarmouth Business Directory for local businesses and professional services. If you see a problem, give us a call or report the problem online now. We appreciate your help.